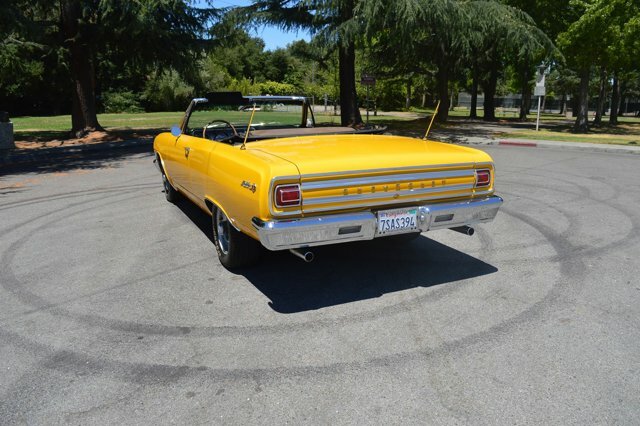 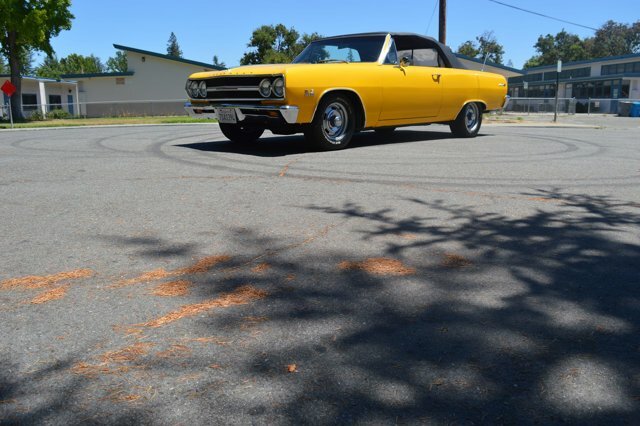 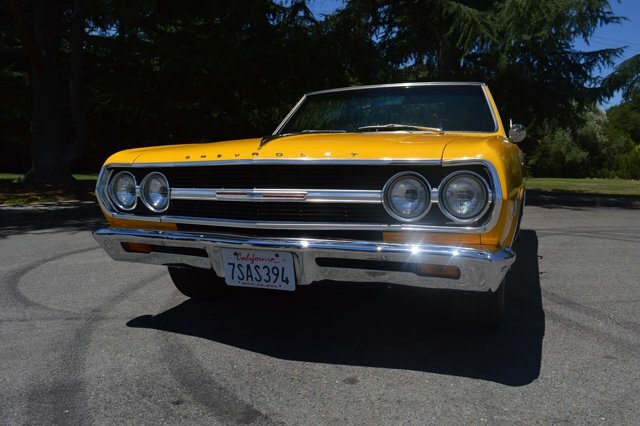 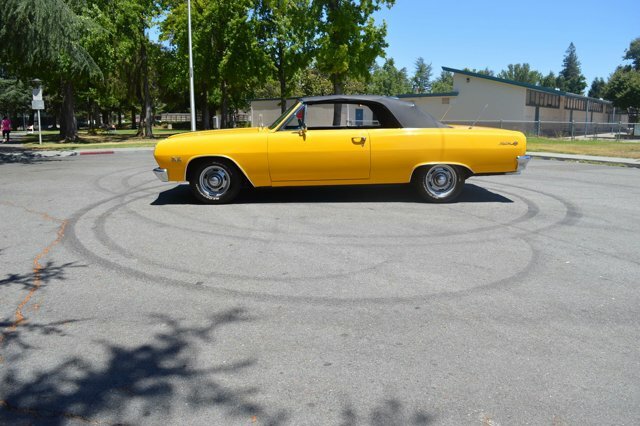 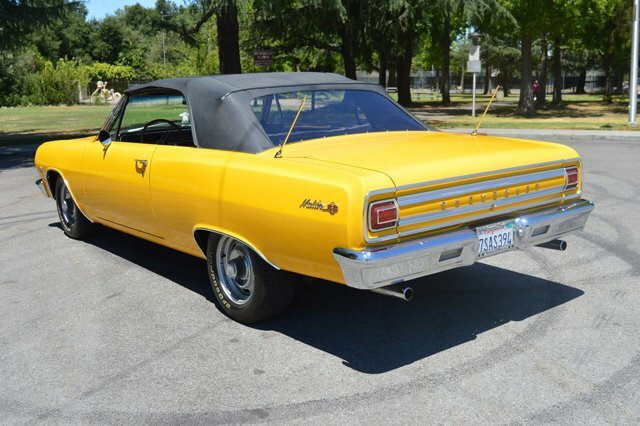 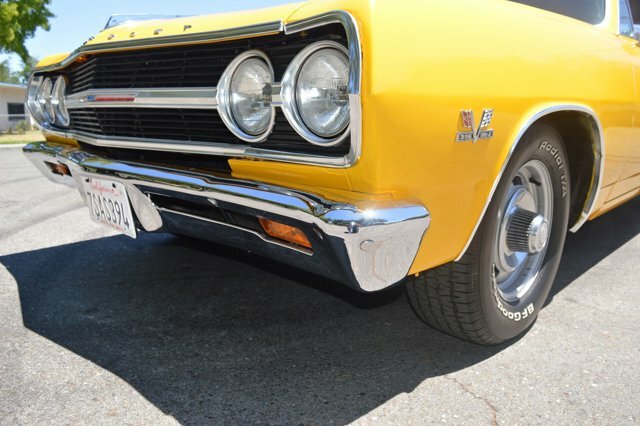 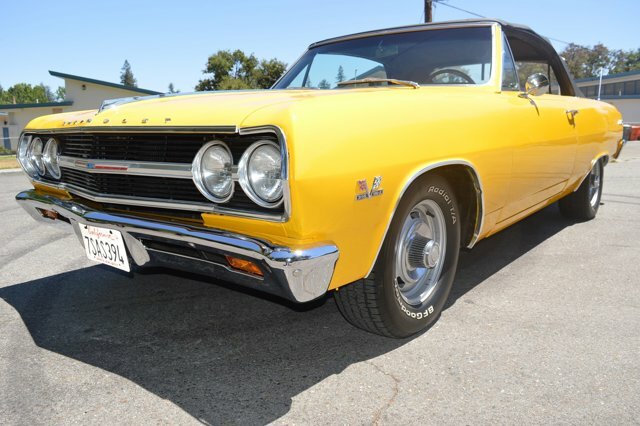 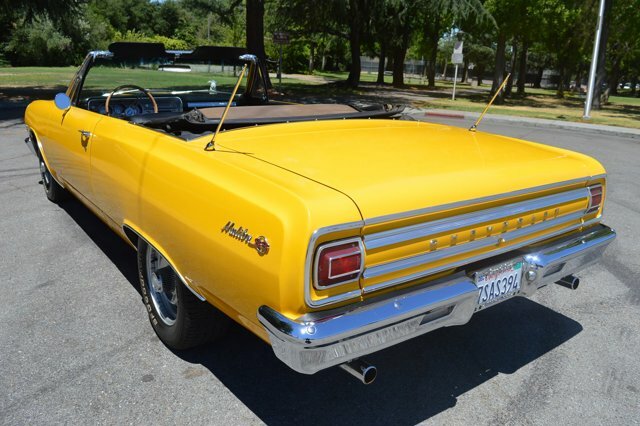 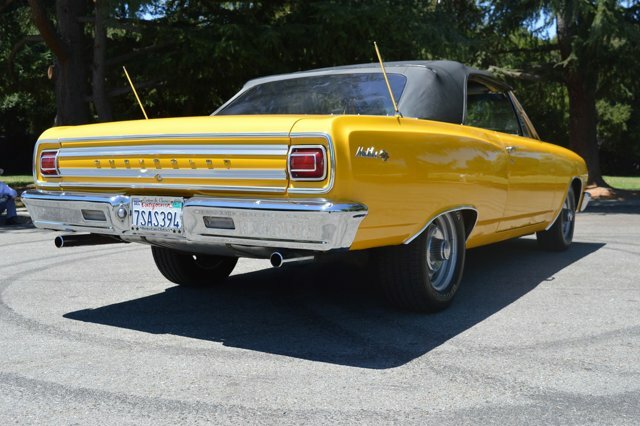 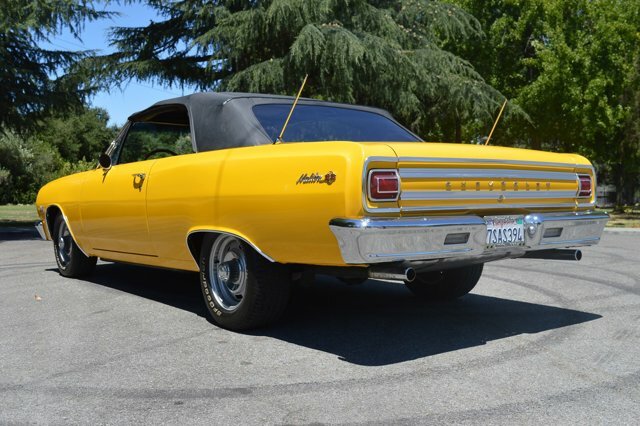 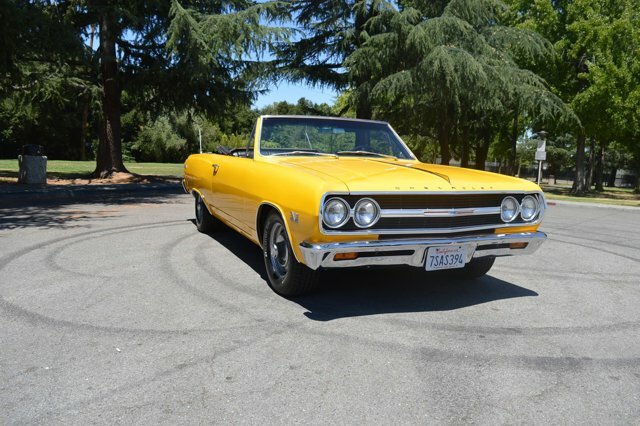 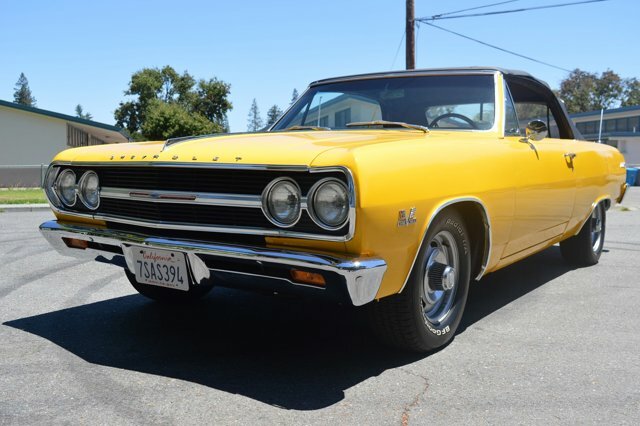 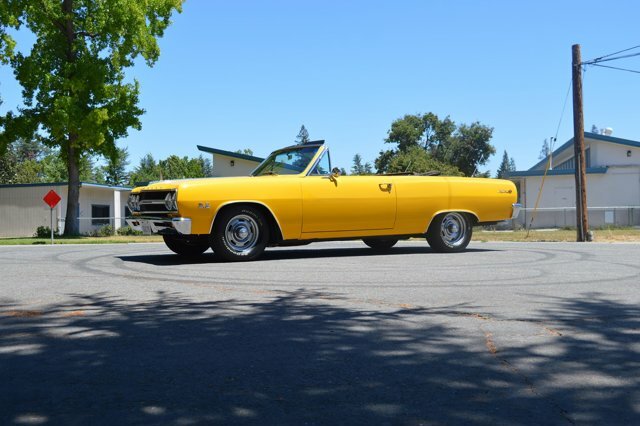 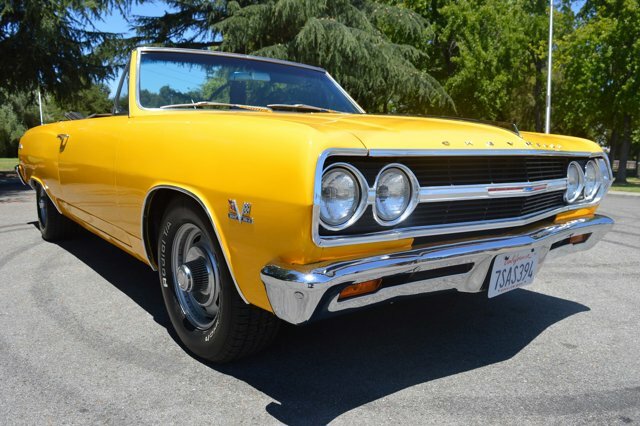 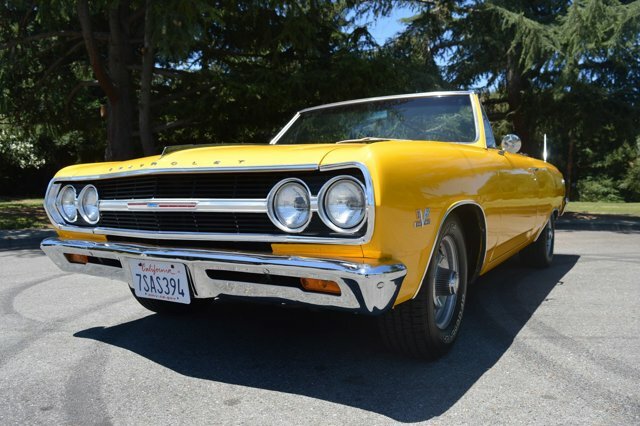 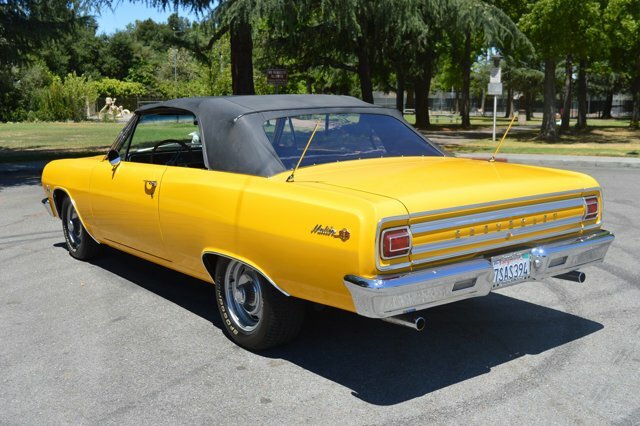 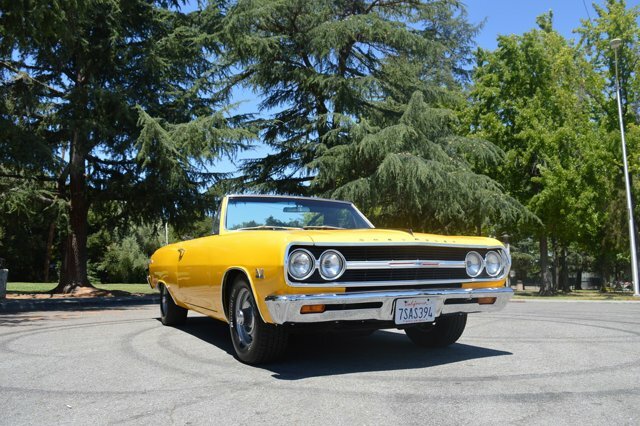 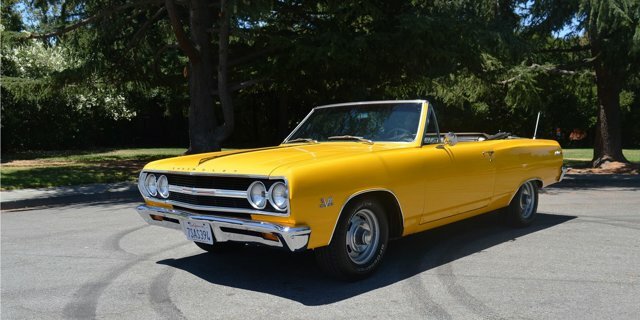 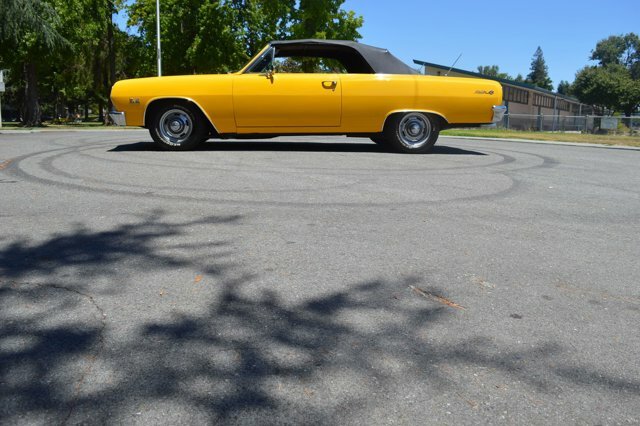 1965 Chevrolet Chevelle Malibu for sale serving San Jose, CA 136675Z125880 - American Motors. 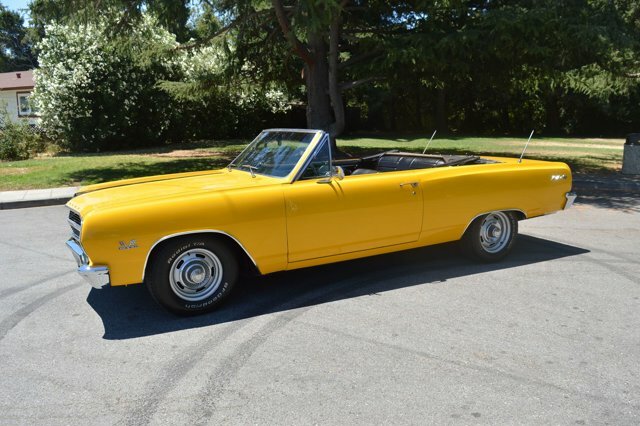 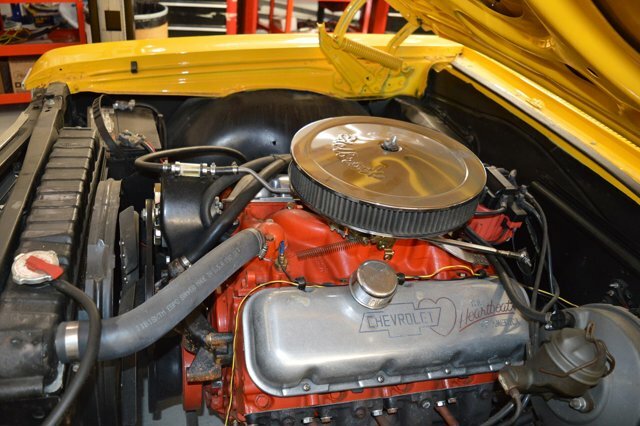 Gorgeous redone 1965 Malibu Convertible with a fresh 396 Big Block paired with a 4-speed manual transmission. 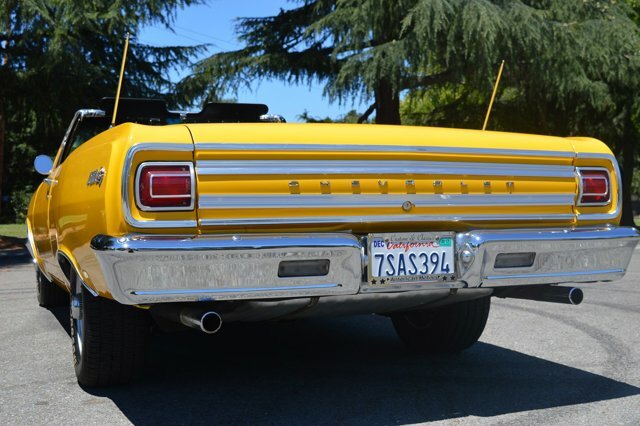 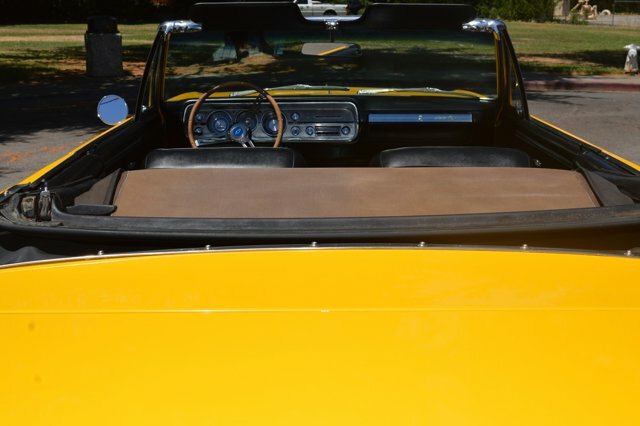 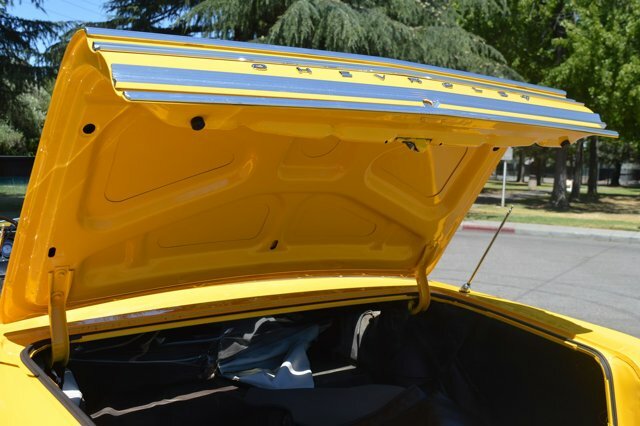 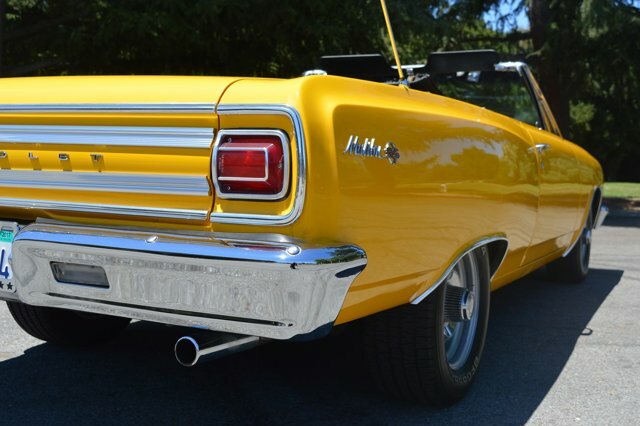 Beautiful yellow color with a black convertible top also in beautiful shape. 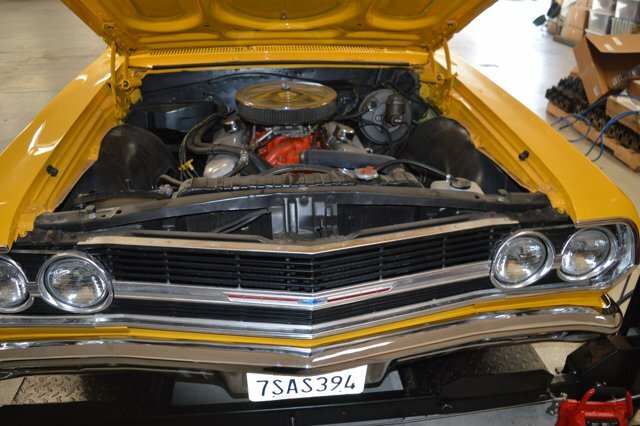 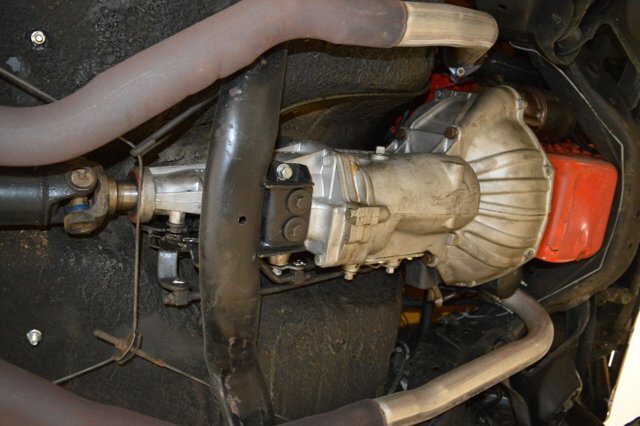 Car runs superbly with plenty of power and pull and sounds excellent as well. 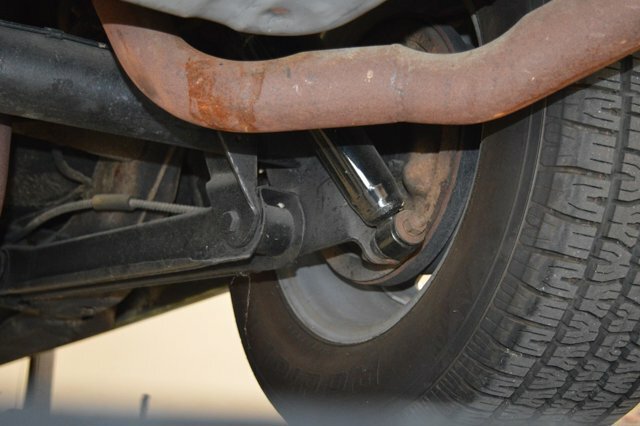 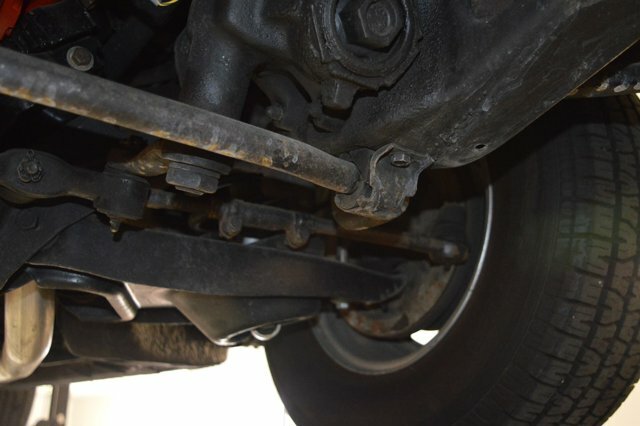 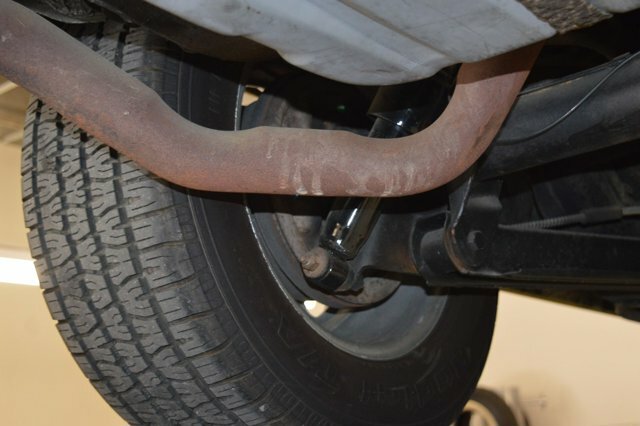 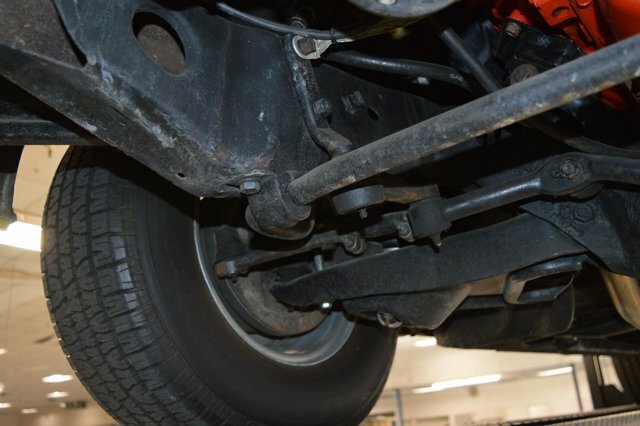 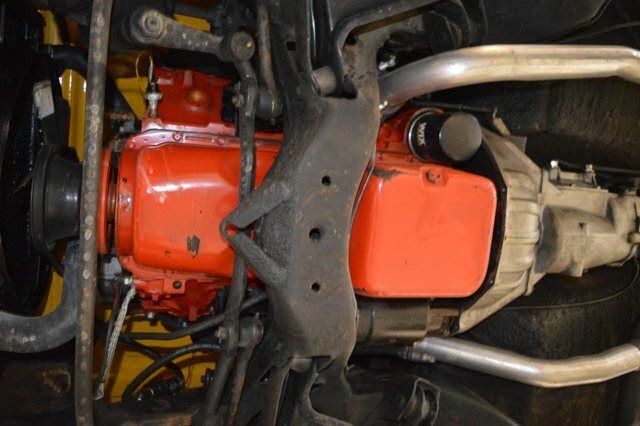 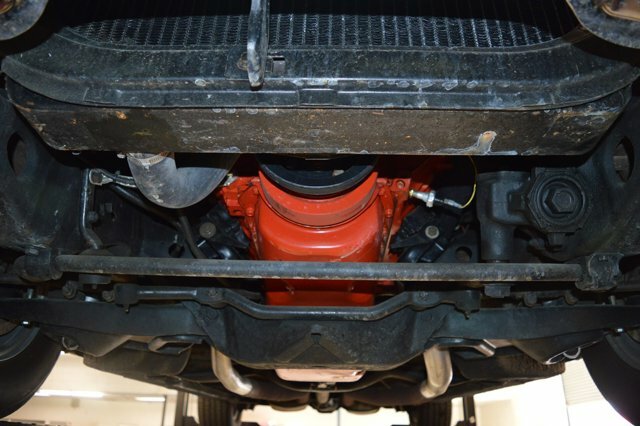 We do a pre-purchase inspection for safety, lights, brakes, etc. 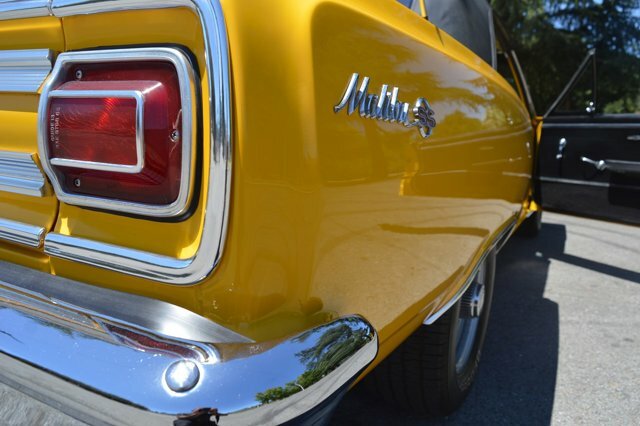 on these vehicles and this car has passed with flying colors. 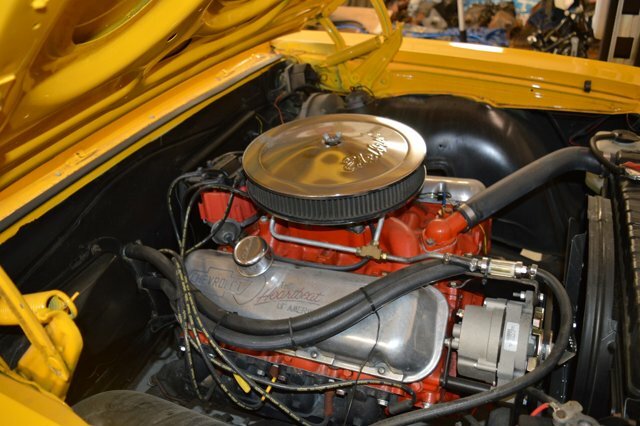 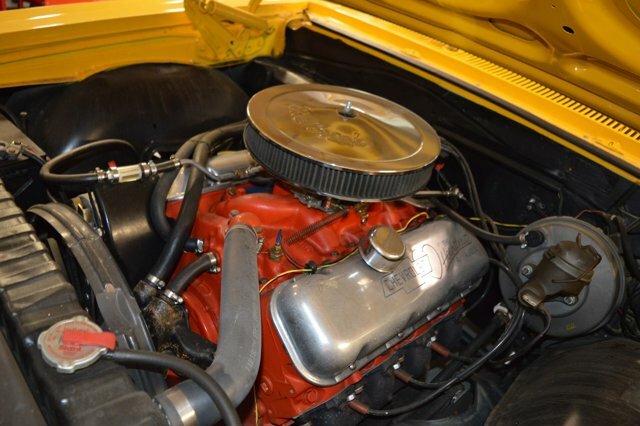 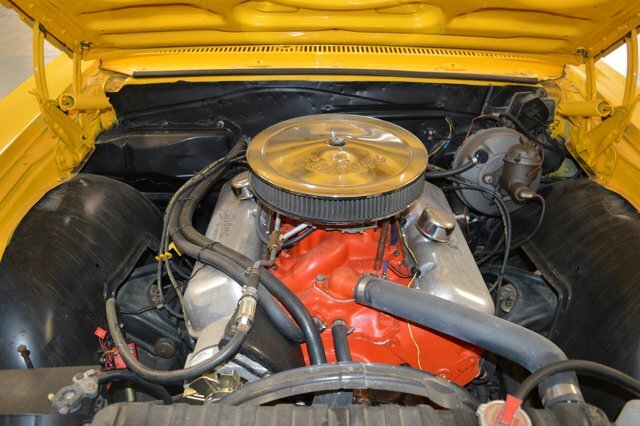 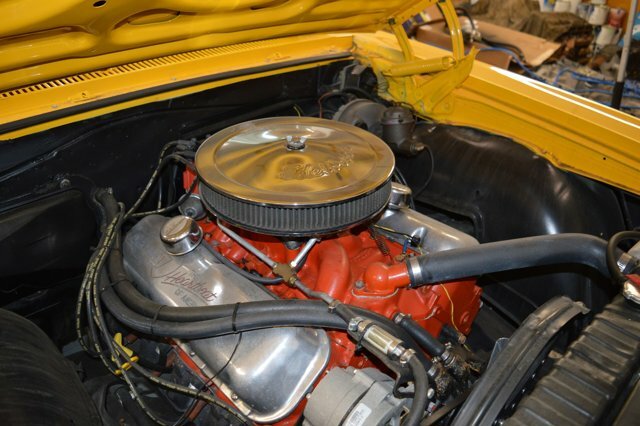 A big block 396 4-speed Malibu this gorgeous will not last long, so give us a call now. 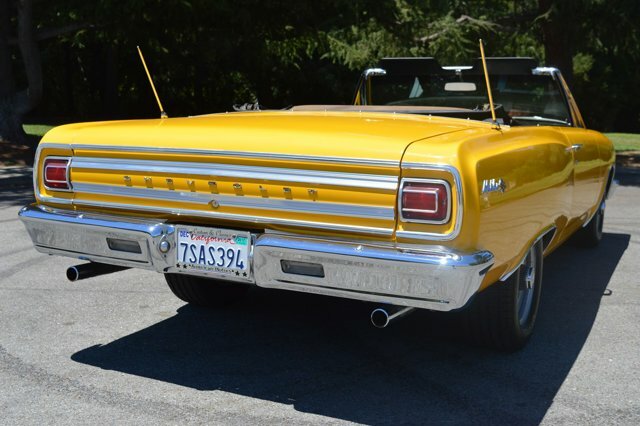 408-610-1000. 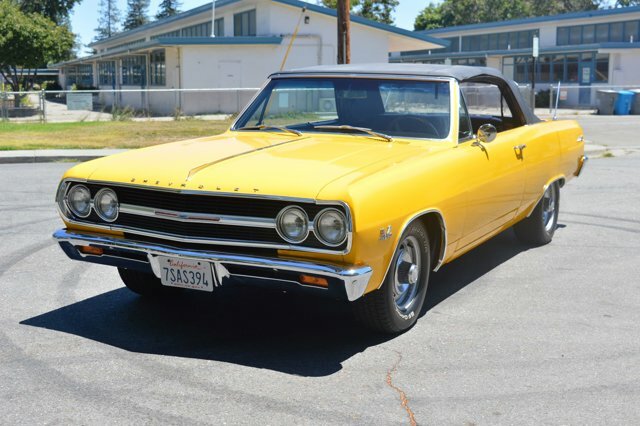 I'd like to possibly purchase this 1965 Chevrolet Chevelle Malibu. 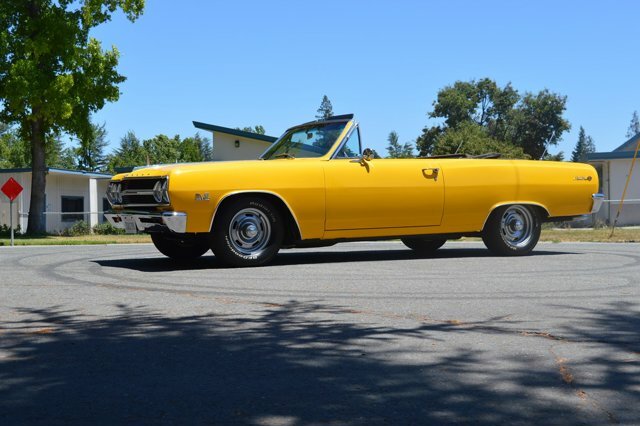 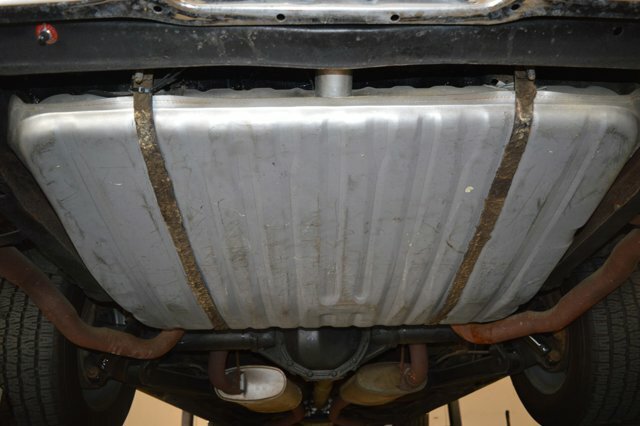 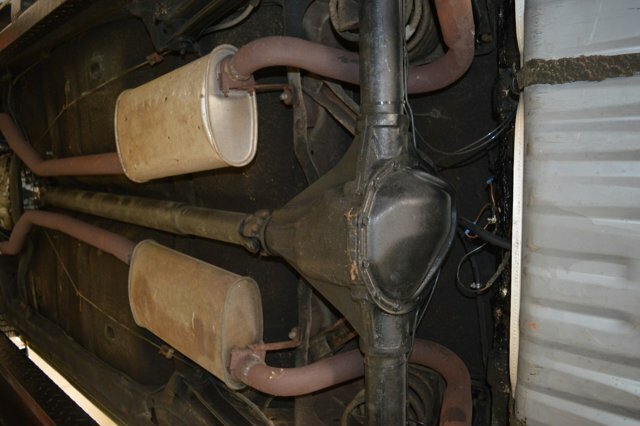 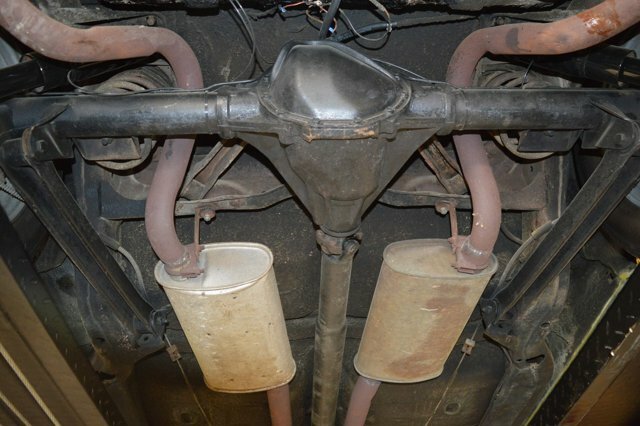 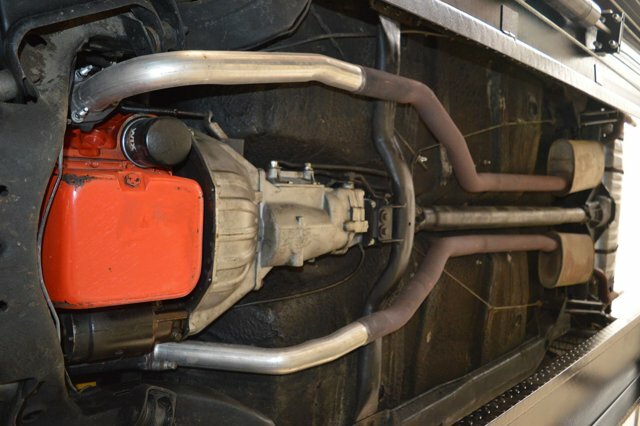 Is this 1965 Chevrolet Chevelle Malibu still available?